“With business sentiment wavering amid global economic uncertainty, now is not the time for the Government to relax its effort on budget repair,” James Pearson, CEO of Australia’s largest and most representative business network, the Australian Chamber of Commerce and Industry, said today, following the release of the Australian Chamber’s Pre Budget Submission . “While the Australian economy has performed well across a range of measures, including GDP and employment growth over the past year, a number of challenges remain. “Weaker investment and private consumption growth, as well as slowing Chinese growth impacting on demand for Australia’s exports, may weigh heavily on economic growth in 2019. “With an election looming both Government and Opposition will be tempted to increase spending, but now is not the time to loosen the reins. “The Budget is forecast to be in surplus in 2019/20, but there is still a way to go to reduce Government debt to more comfortable levels. We encourage the Government to maintain its focus on budget repair. “The key priority should be to put in place a plan to reduce net public debt and drive economic growth over the medium to longer term. “The Government’s announced goal this week to eliminate public debt over ten years is a good start. Businesses would like to see both major parties set out a plan for debt reduction. “The Government’s debt situation has improved over the past year on the back of increased revenue from stronger than expected collections from individual and company tax, but it’s not clear how long the good fortune will last,” Mr Pearson, said. “Budget repair should not rely on temporary fluctuations in revenue that are outside Government’s control. Additional kick-start incentives for apprenticeships are a proven way to encourage businesses to take on young workers. “Using the funds already budgeted in the Skilling Australians Fund, an additional apprenticeship incentive should operate throughout 2019 and include traineeships currently not eligible, such as Certificate IIs in small businesses, part-time and, in some circumstances, existing employee traineeships,” Mr Pearson said. “This will make it easier for more young Australians to join the workforce and build a meaningful career. “It’s important that more Australian businesses are internationally engaged. We back the Government’s efforts to boost trade through bilateral and multilateral agreements. We would like to see those agreements rationalised and made easier to use, so Australian businesses can take full advantage of them,” Mr Pearson said. “We welcome investment by the Government in recent years to provide programs to help Australian businesses better understand trade agreements. “Small business is flavour of the month amongst many politicians, and we need to see the rhetoric backed up with practical support,” Mr Pearson said. “It’s not just red tape, but also the cost of government fees and charges that can hinder small businesses. Charges should only reasonably reflect the costs of delivering services and the benefit offered in return. 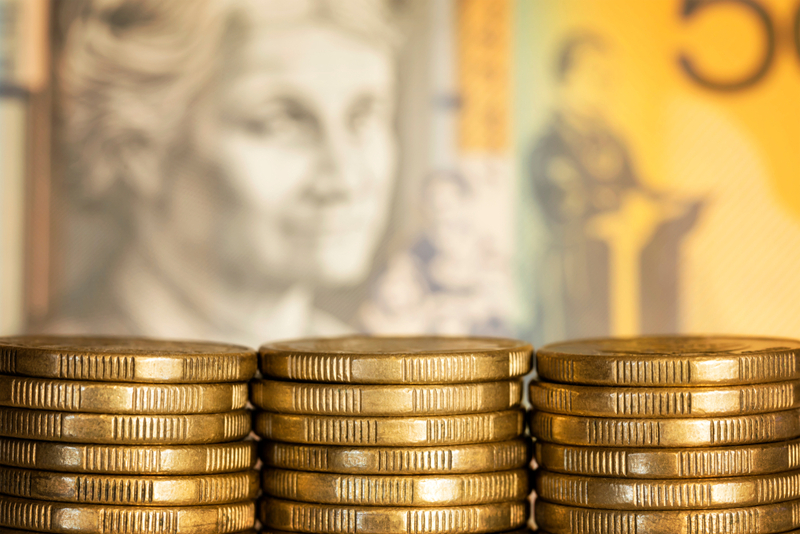 “A recent review revealed that the Australian Securities and Investment Commission’s (ASIC) regulatory fees and charges are well in excess of cost recovery. “ASIC’s fees impact unfairly on small business, and fail to satisfy basic principles of equity. The Australian Chamber is Australia’s largest network of employers, speaking for over 300,000 businesses employing millions of Australians in every sector of the economy.